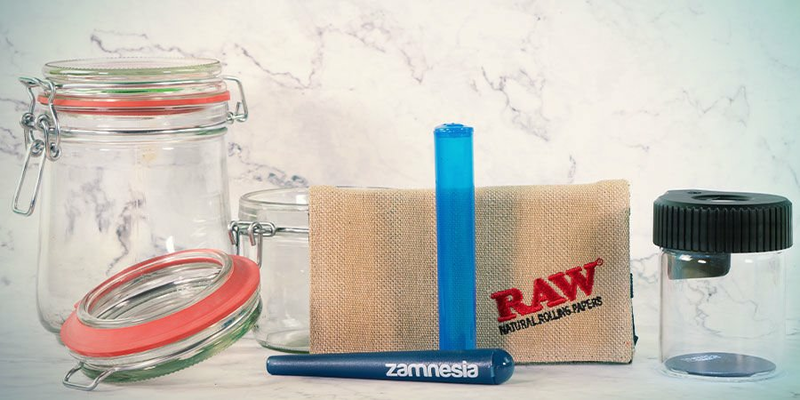 From smoking pipes, bongs and rolling papers to weed grinders, books and more: Find a wealth of essential smoking accessories and cool merchandise here in Zamnesia’s Headshop! The best thing is we don't just carry one of the largest selections on smoking accessories on the web. Our low prices are unbeatable too! Never underestimate the human ingenuity that’s been applied over thousands of years to the art of getting high! As sophisticated Western consumers we’ve moved on from the tribal use of hollow bird bones and rolled up leaves; we now have a huge range of smoking tools and things for storing, preparing and consuming our herbal stashes. From classic bongs and pipes to the humble skin to high tech vaporizers, our Headshop has a huge selection of them all right here. Plus we have the other essential head supplies for lighting up and cleaning away afterwards. 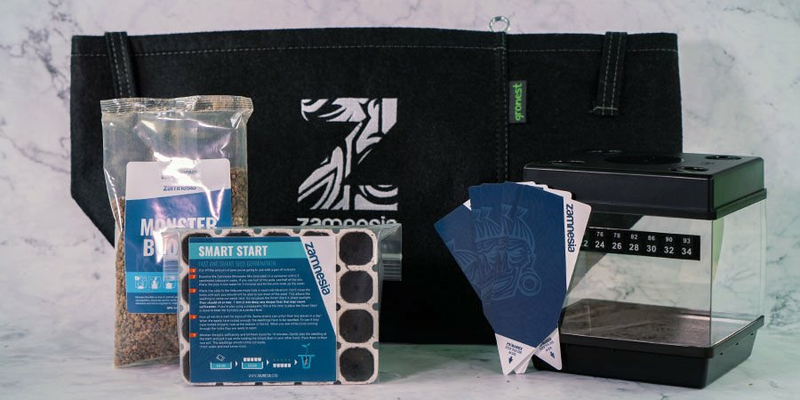 Zamnesia is your one-stop shop for headshop goods. With hundreds of products spread across several major categories, you are sure to find the product you need at a competitive price. Every item in our Headshop includes a detailed description, key product information, and high-resolution pictures, so you know exactly what you’re buying. Used since the 16th century, rolling papers form the backbone of the headshop industry. However, over the years, the humble rolling paper has transformed into a range of papers of differing sizes, materials, and patterns, alongside several options for filters and rolling tips. If you still haven’t come to grips with the art of rolling, you can also find rolling machines and pre-rolled cones to keep the good times rollin’—no matter your skill level. Don’t risk losing your cool, your papers, or your grinder by investing in our fantastic selection of rolling trays. With a variety of shapes and styles, we even have premium options with added high-tech features for the ultimate rolling experience. Stay organised with a rolling tray for every situation. Grinders are a fundamental necessity—you cannot fit giant buds inside a tightly rolled joint. With that in mind, we have a grinder designed to suit every budget, with metal, plastic, acrylic and more available. 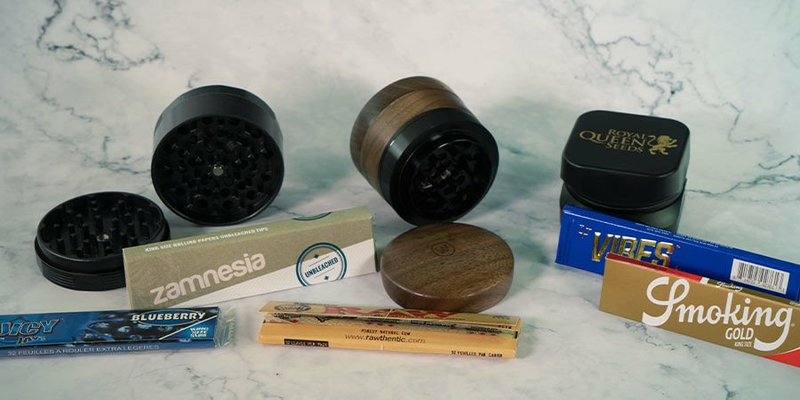 Even if you want a grinder simply for the look, rather than the function, our range of novelty grinders has been curated just for you. It wouldn’t be called “420 blaze it” unless you had something to spark up with. Lighters may come and go, but our complete selection will keep you blazing long into the night. Alongside the standard clipper lighter, you will find numerous replacement parts and some high-tech heating solutions via plasma and turbo lighters. Throw in a few novelty lighters, and not only will you be the most sought-after person at the party, but you’ll be the coolest too—“It’s lit”, no matter the situation. Keep things understated with our modest yet effective range of glass, wood, and Italian clay chillums. Available in several designs, they are the low-key smoking apparatus for stoners on-the-move. Taking design functionality one step further, weed pipes are the mainstay of any smoker’s arsenal. Constructed using metal, glass, wood, or soapstone, there is guaranteed to be a pipe to suit your needs. Finally, we have a wide array of bongs and shishas to complete your smoking apparatus lineup. 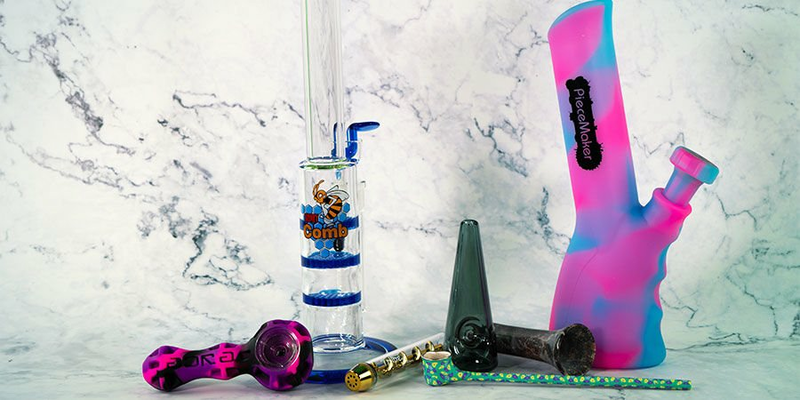 With glass, acrylic, ceramic, and novelty bongs alongside several necessary spare parts and accessories, keeping your pipe or bong in optimal condition is simple. By superheating cannabis concentrate, it is possible to inhale a vapor that is several times more potent than cannabis flower. The only downside is the need for several unique accessories and tools to complement the experience. Thankfully, Zamnesia has your dabbing needs covered—both now and as the art of dabbing evolves. 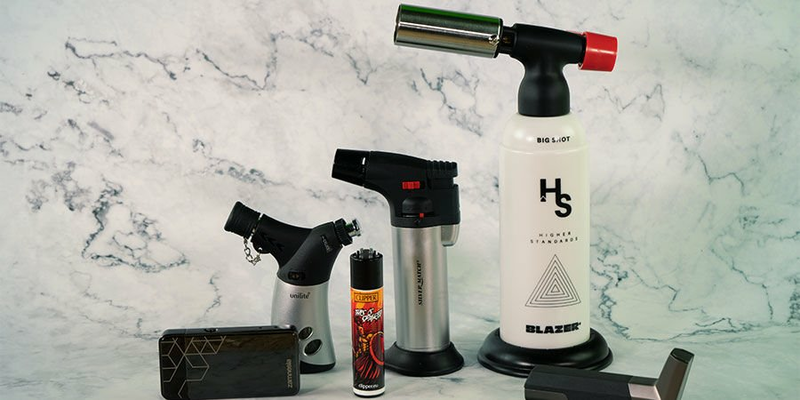 We stock dabbing conversion kits for regular water bongs, high-temperature lighters, blowtorches, and a comprehensive range of additional accessories. With both nail and skillet designs catered to, you can embrace the dabbing revolution! Dank doesn’t mean dirty, and that is why Zamnesia has scoured the market for the best cleaning products the cannabis industry has to offer. Given the non-water-soluble nature of cannabinoids, the residue can build up in bongs, bowls, vaporizers, and just about anything else you use to smoke. To combat sticky utensils, you will find cleaning fluid, brushes, sanitising solutions and a whole host of tools to clean any smoking apparatus you can think of. Savour every last toke by keeping equipment as fresh as the day you first bought it. Give your cannabis seeds or clones the best start in life by choosing from our catalogue of propagation accessories. 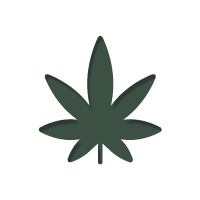 During its life cycle, cannabis will go through several stages, with each requiring a slightly different approach or fertiliser. All manner of solutions can be found in our propagation category to take you from seed to harvest. Moreover, by supporting young seedlings, and promoting a healthy root system, the chances of producing fat, juicy buds improve significantly. An oft-overlooked aspect of cannabis growing are the benefits provided by companion plants. Not only can they help keep pests at bay, but they can be used as a means of masking aroma and concealing your marijuana from prying eyes. Combine those advantages with the fact that many companion plants can be used in the kitchen, or enjoyed in their own aesthetic right, and you’d be silly not to give them a try. Essential for outdoor growers, make companion plants part of your next cultivation project. It is easy to assume that once cannabis has reached the flowering stage, the hard work is over. On the contrary, taking the appropriate steps after harvest can transform average weed into incredible, top-shelf cannabis. 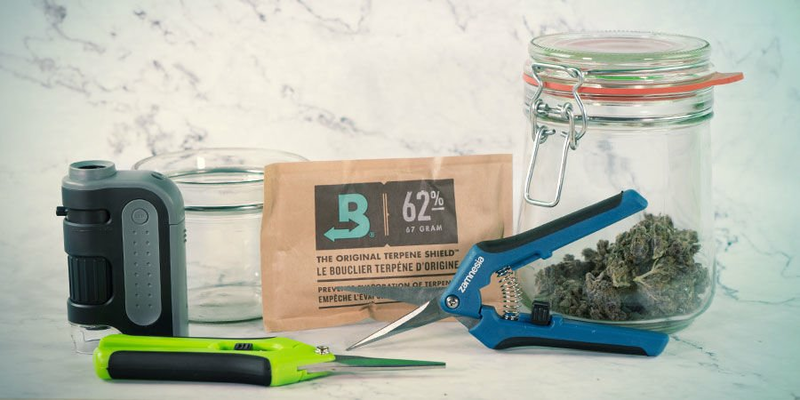 Don’t waste a single bud with our fantastic range of pruning and trimming utensils, curing jars, filters, extractors, and storage solutions. Don’t stumble on the final hurdle—instead, browse our complete catalogue of after harvest accessories. Don’t make calculating the amount of weed you have a guessing game. Instead, whether you are on the giving or receiving end, invest in our selection of scales. 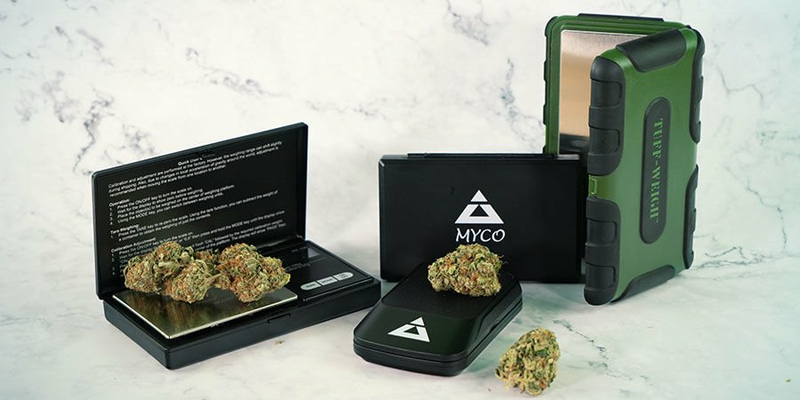 Stocking the most accurate digital scales on the market, each is capable of weighing cannabis to sub-gram amounts. Stay organised and keep track of your stash with Zamnesia’s range of digital scales and accessories. Whatever the reason (or person), sometimes we want somewhere safe and secure to store our weed. At Zamnesia, we have a solution to fit nearly all circumstances with a range of discreet storage devices that will keep your stash from prying eyes, but won’t compromise its quality. It could be something as simple as zip-seal bags, or a more elaborate solution via our range of multipurpose stash gear. The choice is yours! 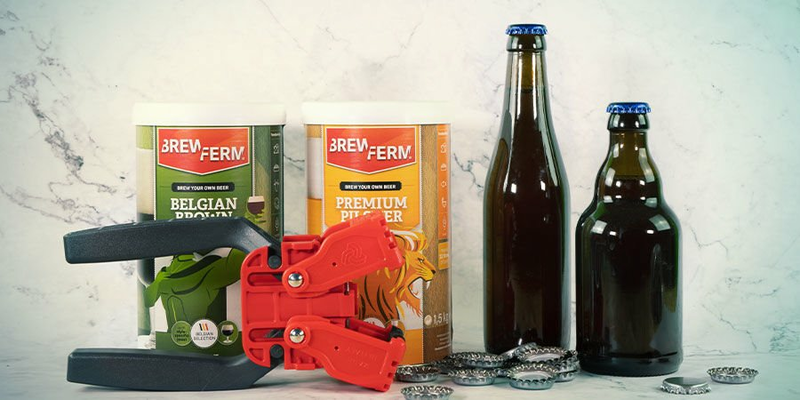 Whether you are a complete novice or a seasoned homebrewer, we have a full range of homebrew kits designed for all levels of experience. Brew as little or as much as you want all from the comfort of your own home thanks to starter kits, essential ingredients, brewing accessories and more. With complete guides to brewing also available at Zamnesia, there has never been a better time to develop a new hobby. If you are already experienced in the art of brewing, expand your skills with our diverse selection of continental beers.